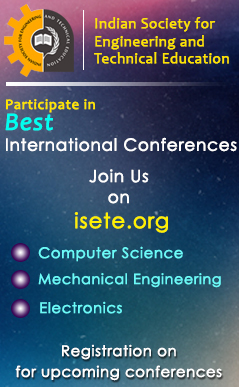 International Conference on Recent Advances in Computer Science and Information Technology (ICRACSIT) will be held on 28th April, 2019 at Andaman Nicobar. 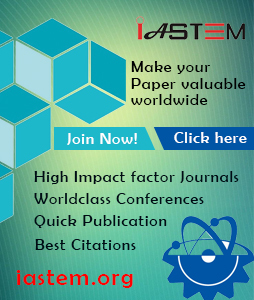 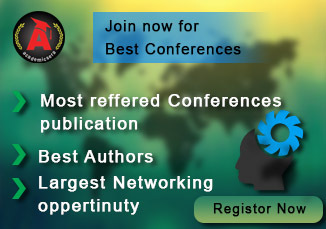 ICRACSIT is to bring together innovative academics and industrial experts in the field of Computer Science and Information Technology to a common forum. 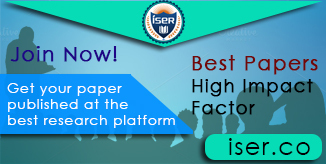 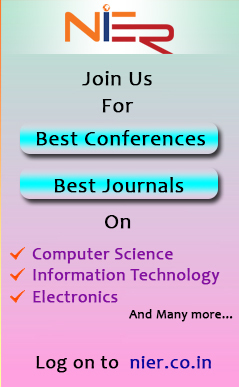 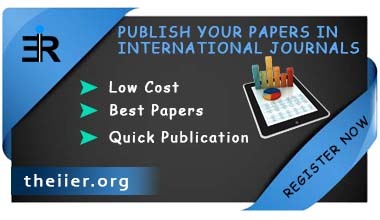 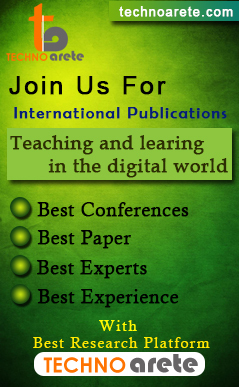 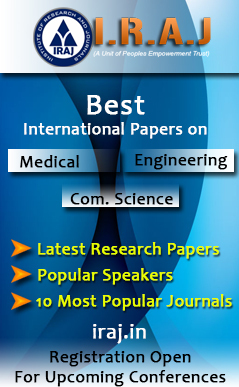 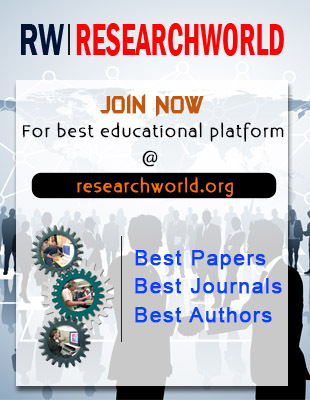 All the registered papers will be published by the World Research Library and will be submitted for review for indexing by Google Scholar etc.